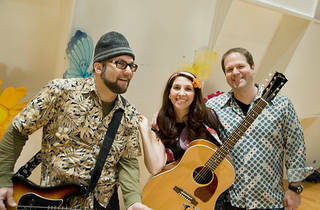 Time Out Kids fave Bari Koral plays her charming tunes for toddlers. 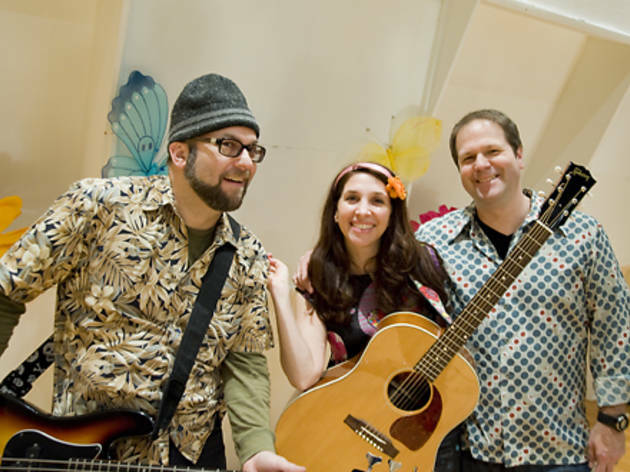 Expect to hear numbers from the newest album, Anna and the Cupcakes, including sweet songs like "Gingerbread Man," "Butterfly" and "Hearts" that tots can get up and dance to. Ages 1 to 7.